Hello, and welcome to the second edition of Workout Motivation. I’m excited that we both care about the topic of wellness and workouts. Thanks for joining me! 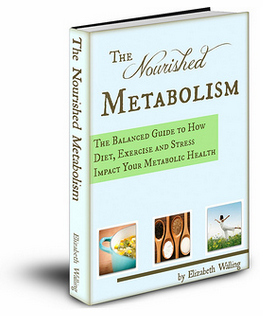 "The Nourished Metabolism" ebook Giveaway! 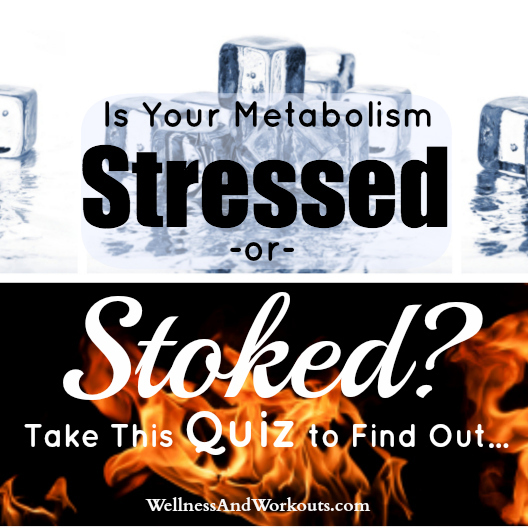 The signs of a stressed metabolism may not be what you might expect. Metabolism is more than just a function of weight regulation. It actually needs proper treatment to work its best. 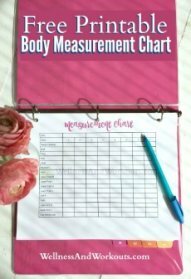 I've taken some of what I learned from reading "The Nourished Metabolism" and made a quiz, so you can learn if your metabolism is stressed. Why not take the quiz now? It's a lot of fun! 3) The Nourished Metabolism Giveaway! As my newsletter subscriber, I wanted to be sure you knew about my July Giveaway! Entering is easy. Just use the Rafflecopter widget on my sweepstakes and giveaways page. Or if you are impatient, and want to just buy a copy, you can download your own copy right now! But hurry. The Giveaway ends soon! You may know that our family as been on the GAPS Diet for almost 2 years now. In May, we decided to combine it with the Trim Healthy Mama eating plan. At least for my husband and me, as we wanted to lose a little more weight. Our oldest daughter likes to cook and bake, and has developed some delicious recipes for both the GAPS Diet, and Trim Healthy Mama. 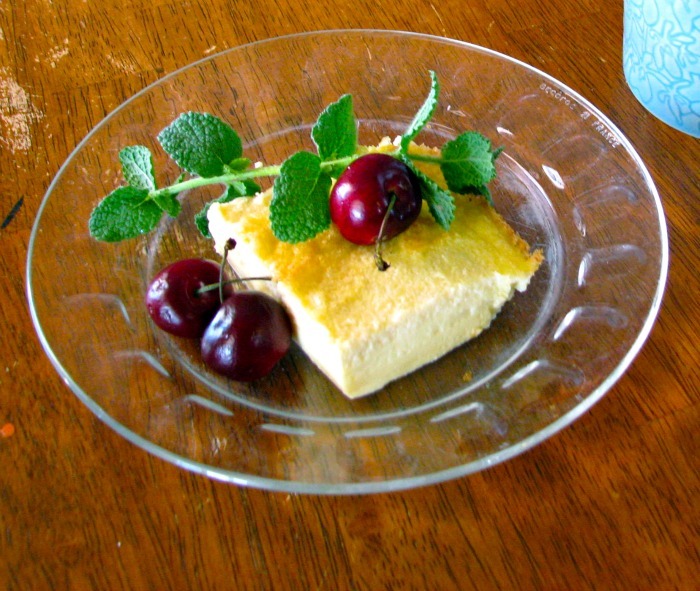 You can find her yummy coconut custard recipe here on this site. You can also read a little more about our recent diet history on the coconut custard page. Thanks so much for visiting me for this issue of Workout Motivation. If you enjoyed this issue, please visit my Facebook page and let me know!